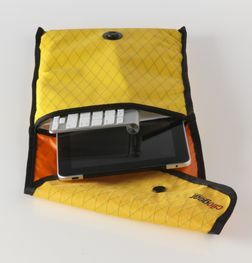 CiloGear's Simple iPad & Keyboard Satchel: Simple Stylish protection for your tablet and keyboard. Color: BlackRedGreyYellow This item is currently out of stock! If you're like us, you travel a lot. We need to keep the business running when we're on the road, and we've come to depend on the iPad. 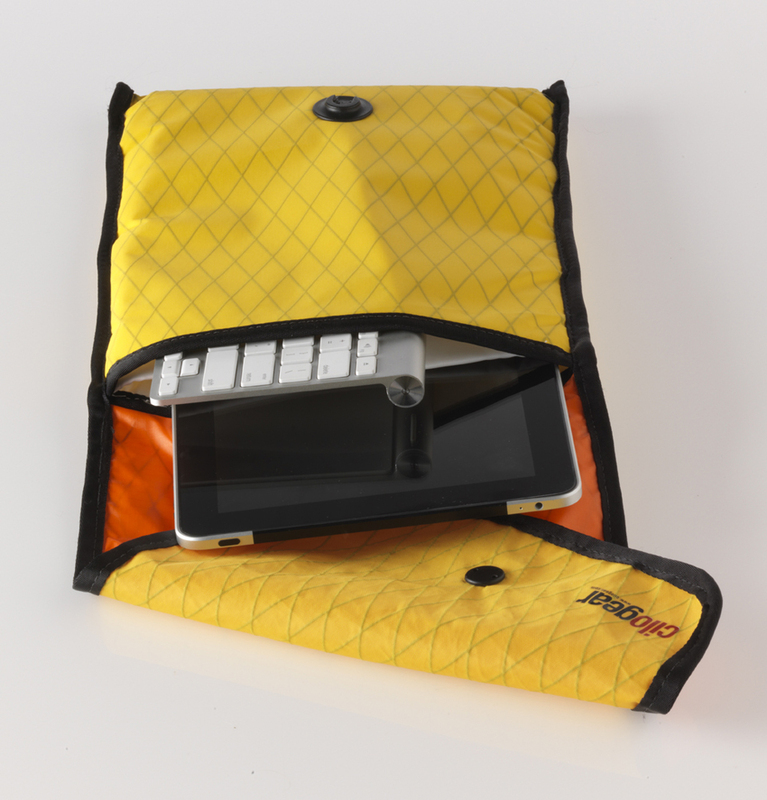 This satchel carries your iPad and keyboard in fully padded, waterproof comfort. 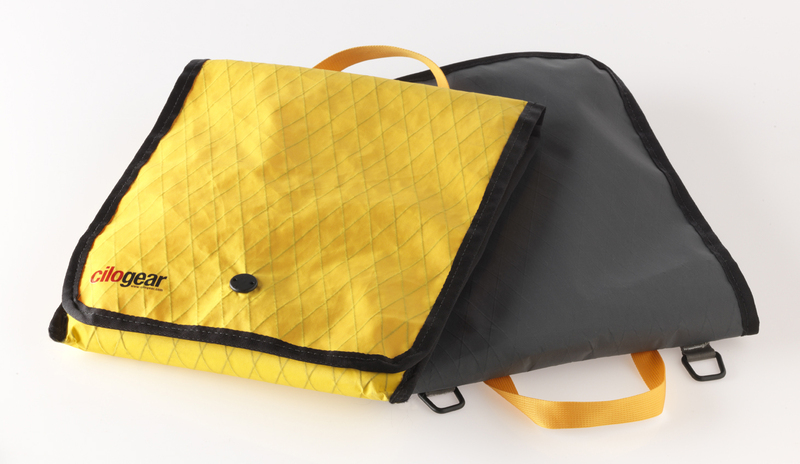 The Simple Satchel has two fully padded independent pockets for a tablet and a keyboard. Large format magazines or slim notebooks also fit in the rear pocket. The bag closes with a Fidlock rare earth magnetic snap, making for immediately secure closure which only opens in one direction.